Does your garage door get stuck? Do you often feel as though the garage door has somehow slowed down? Unknown to many homeowners these are amongst some of the most common problems. While the underlying reason for these issues varies, the most common cause is a malfunctioning garage door opener. There could also be a problem with the cogs or a lack of lubrication. That said don’t wait for the issue to become a security risk. 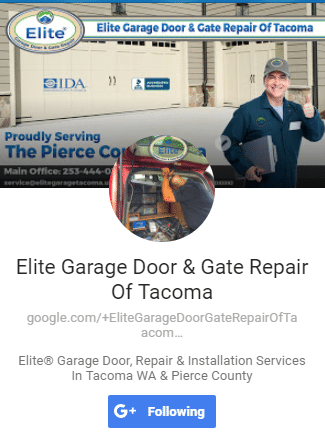 Call our professional Garage Door Repair & Replacement in Graham WA. 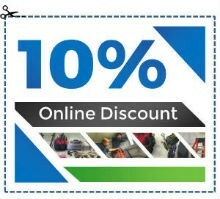 We know that your garage door is important. Most people will open and close their doors multiple times a day. However, what goes on, on the inside of the door is unknown. Garage doors like all other machines age and in the case of many doors rust can be a huge culprit coupled with a lack of lubrication or weak springs. The only way to stay on top of and prevent any issues with your garage door is to have it professionally maintained. Garage Door Opener Giving You Trouble? Call us! Garage door openers can be the cause of frustration when they start malfunctioning. While the reason for them malfunctioning varies, the only way to know for sure is to open it up. Our Garage Door Opener Repair & Installation service will thoroughly examine your garage door opener. 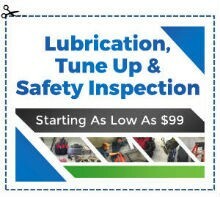 If it’s fixable, we will quote a price and get right to work. However, if we believe that it can’t be fixed reliably, then a replacement is recommended. In most cases, a replacement will save you from years of frustration. 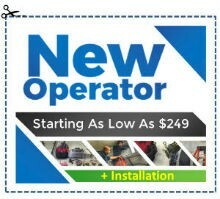 At Garage Door Repair & Replacement In Graham WA we can even recommend the best garage door opener! Also, you can call us anytime for advice or if you need our services urgently. 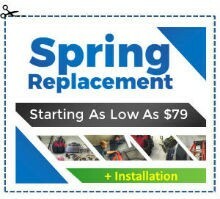 When we replace garage door parts, it is always with ones that are backed by a warranty. Things like the garage door springs need to be replaced in the vast majority of cases. However, low-quality springs can end up being dangerous. The same goes for any other part that we install. Over the years of installing new parts, we have gotten to know which brands offer the best value and durability. So, it is only these parts that we trust. 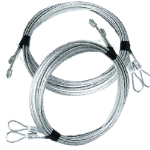 When hiring our Garage Door Spring Repair & Replacement services you can be sure that the springs we use will be the very best aftermarket replacements in the industry. 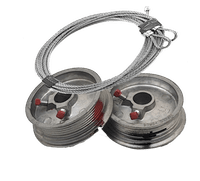 While we may also repair springs, in the majority of cases repairing them is futile because replacing them is a quicker and better long-term solution. 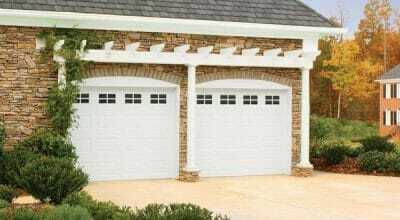 Elite Garage Door provides professional maintenance services. We recommend annual maintenance beyond the warranty period of the door. Yearly maintenance in addition to all the regular checkups also ensures that we are able to detect and fix potential problems before they become a hassle. So, you can always be assured that the garage door will continue to work flawlessly and as expected for years to come.